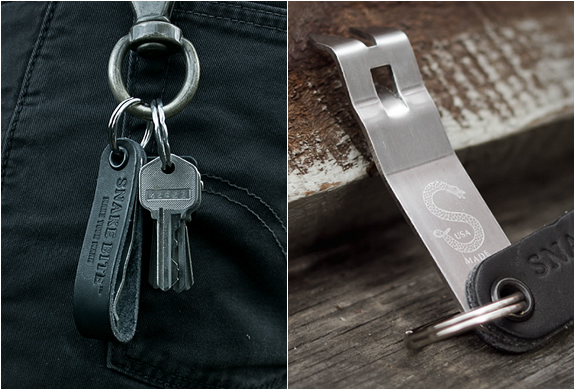 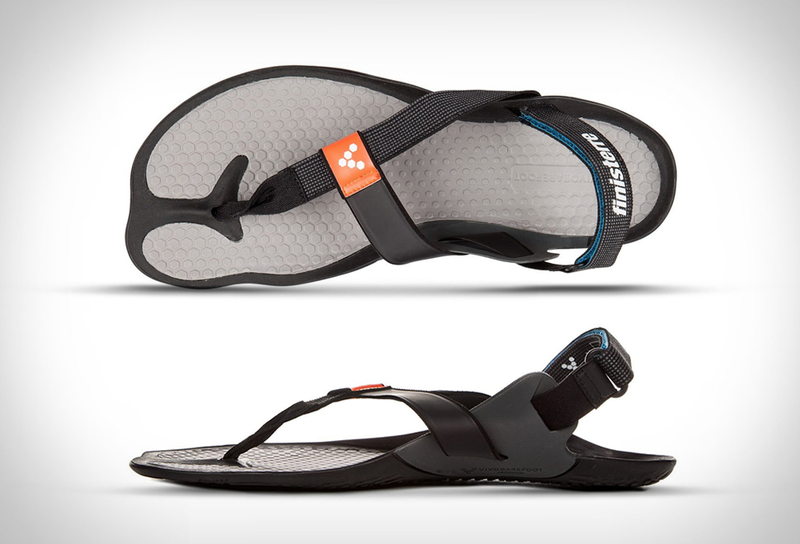 Finisterre, are a clothing brand committed to designing innovative products for cold water surfers around the world. 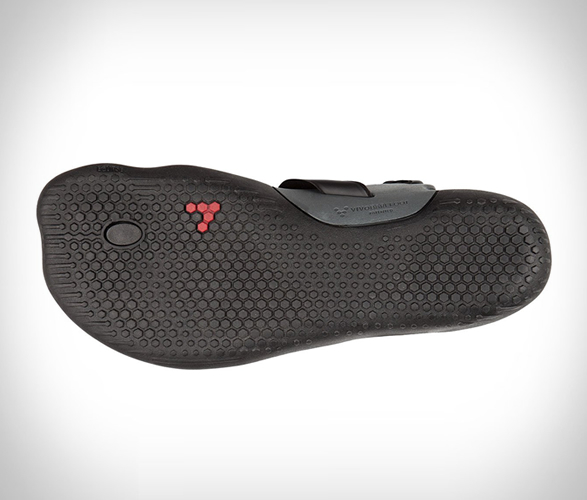 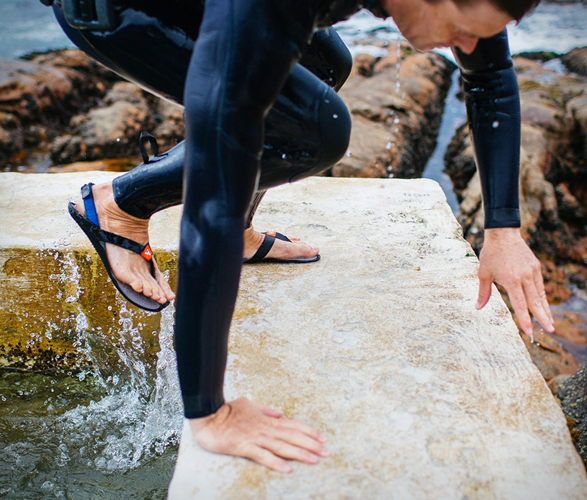 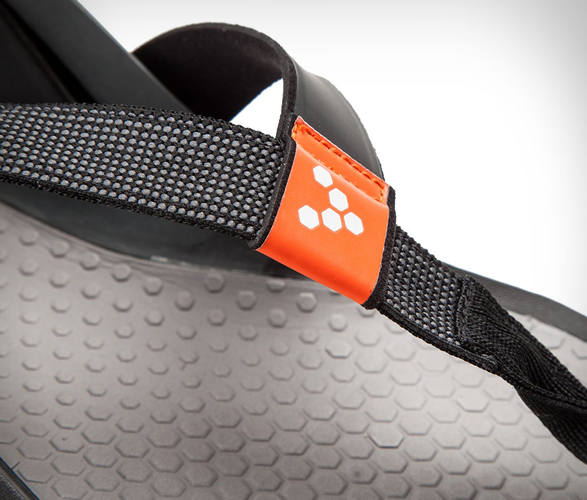 Together with minimalist running shoe company Vivobarefoot, they have created a limited edition sandal designed for walking, hiking and running over any terrain. 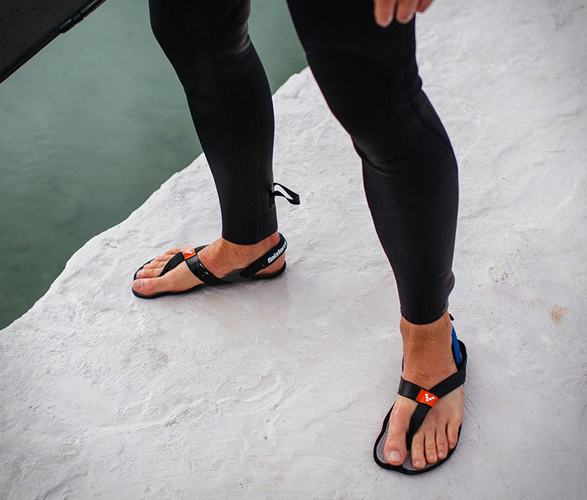 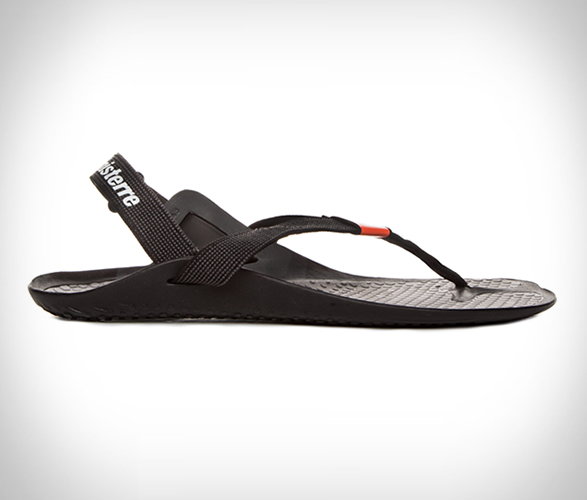 The versatile Eclipse Sandal is as close as you can get to being barefoot, but with a minimalist patented sole for complete underfoot protection. 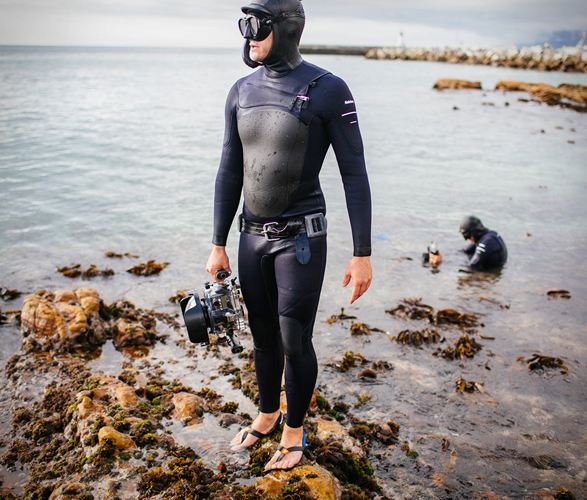 It is at home on land as it is in the sea.